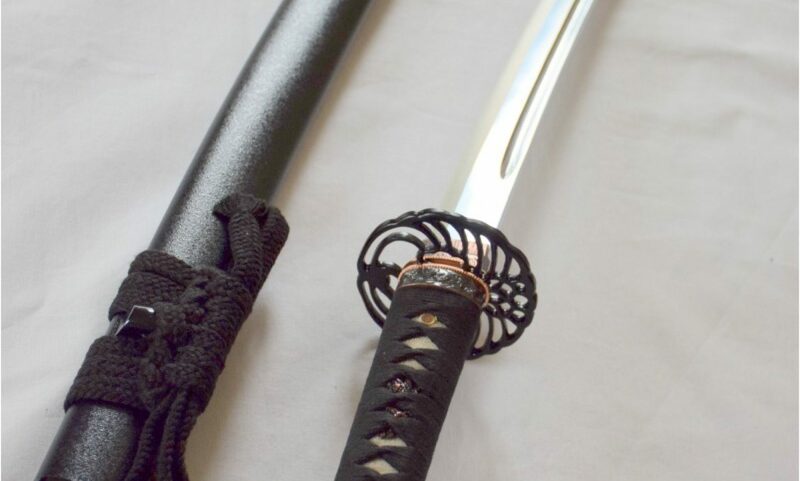 Due to the 16th WKC, there was no Kitamoto kendo summer camp this year. However the 2016 AJKF/ZNKR Foreign Kendo Leader’s Summer Seminar will be held in Kitamoto city in Saitama, Japan (埼玉県北本市) as usual. AUSKF will be able to send four candidates to the camp. For more details, please refer to the AUSKF news site. The official invitation letter in both Japanese and English is there for reference too. Congratulations to Peter Houston and Jason Wong for being selected! 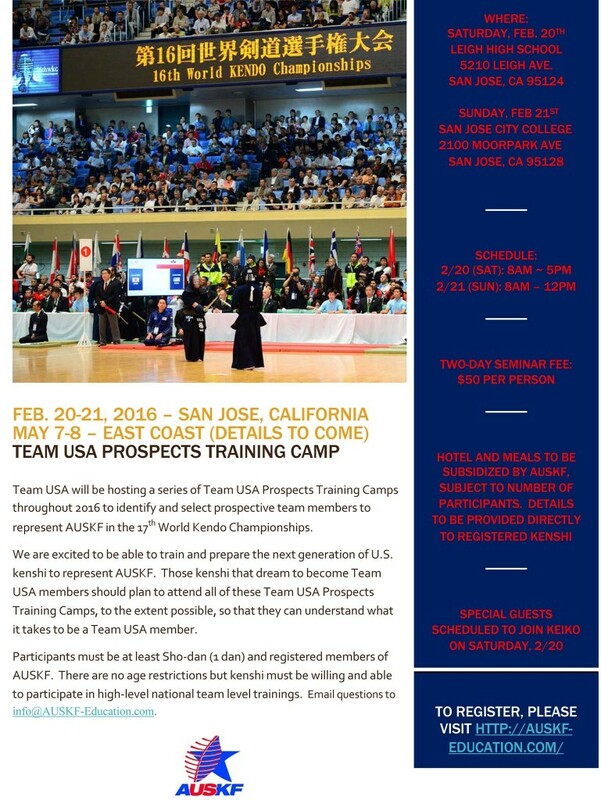 TEAM USA will be will be hosting a series of Prospects Training Camps throughout 2016 to identify and select prospective team members to represent AUSKF in the 17th World Kendo Championships. Participants must be at least Sho-dan (1 dan) and registered members of AUSKF. There are no age restrictions but kenshi must be willing and able to participate in high-level national team level trainings. The first TEAM USA Prospects Traing Camp will be held 2/20-2/21 in San Jose, CA. The next AUSKF Board Meeting and Kodansha Shinsha will be in Seattle (PNKF).